Well-appointed luxury ''Palm'' condo in exclusive Village at Mayfaire. The expansive living and dining space allow for lots of natural light and are perfect for entertaining. The French doors lead to private terrace with a pool view. Imagine preparing tasty meals on your gas range for your friends in the gourmet kitchen. The cabinets and prep area are a chef's dream. The master retreat is fit for a king from the soaring turret ceiling to the steam shower and HUGE walk in closet! Your guests will never leave... the spacious guest suite and private bath allows for comfort and relaxation. The club at The Village at Mayfare is amazing featuring a billiards, fitness room, conference room & movie theatre. The pool is great for winding down after a day at the beach. Mayfaire is a wonderfulwalking and biking community. Just imagine walking or bike to the movies or coffee shop. Come experience all that Mayfaire has to offer! Fresh paint, NEW hardwoods in living space & NEW carpet! 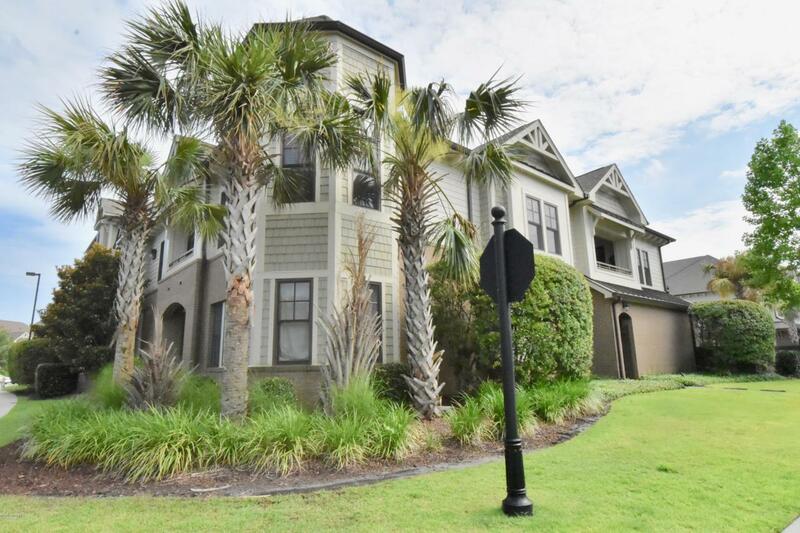 Listing provided courtesy of Jennifer M Farmer of Coldwell Banker Sea Coast Advantage.